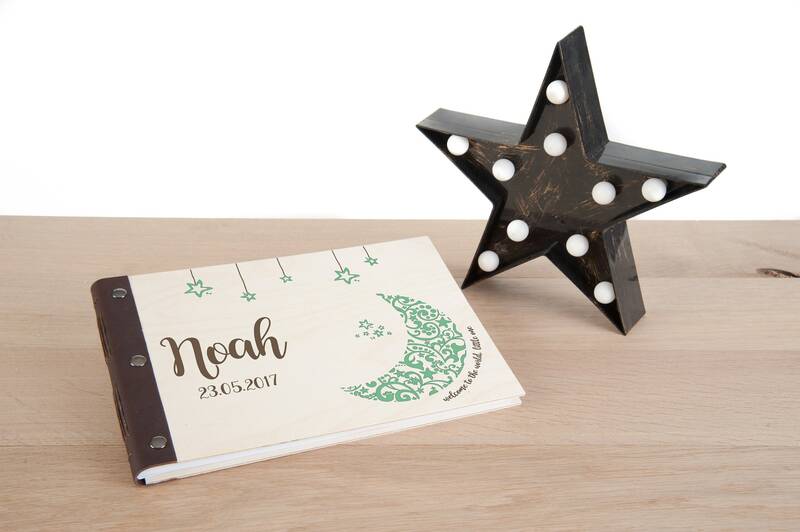 From first words and steps to haircuts and dress up days, you’ll want to capture all your little one’s milestones. 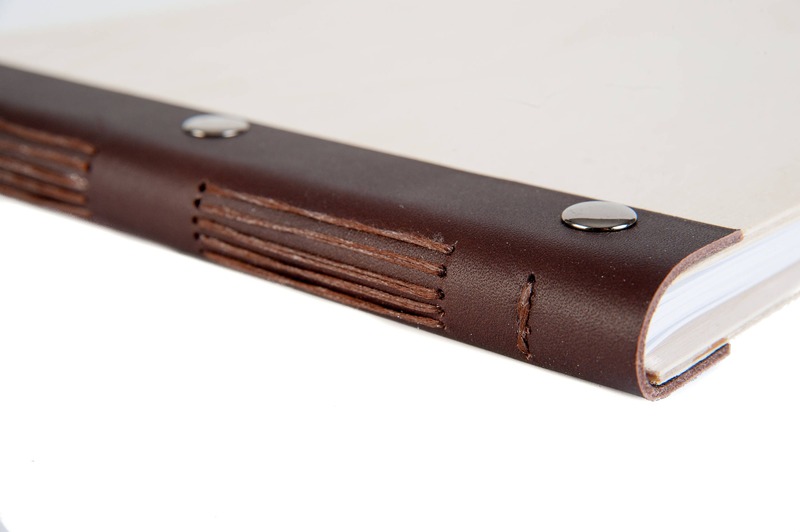 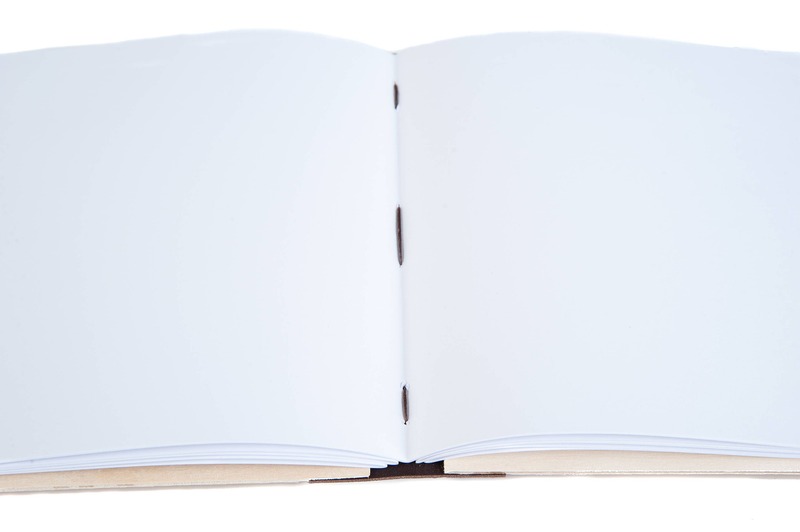 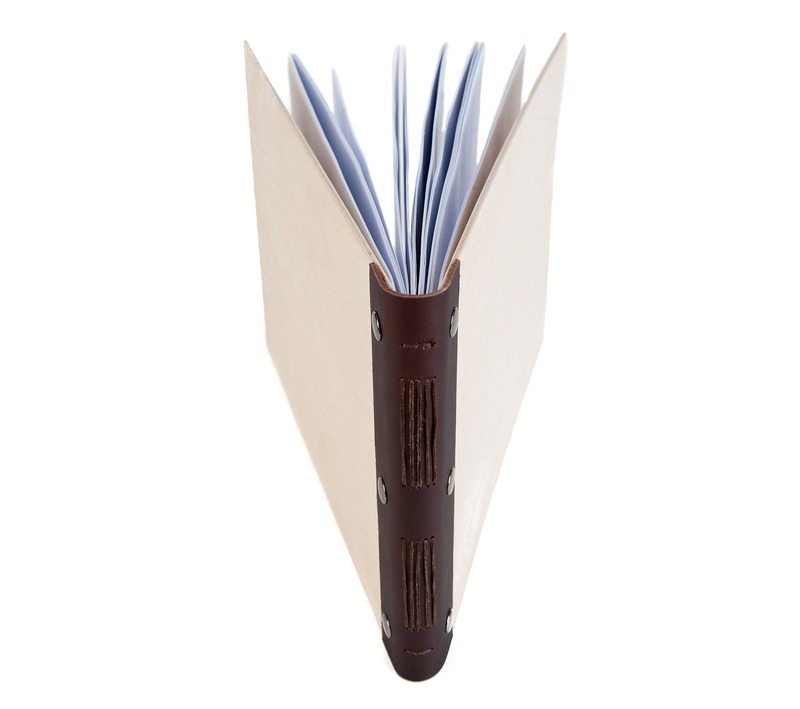 Display all their precious moments in this gorgeous handmade, leather-bound album. 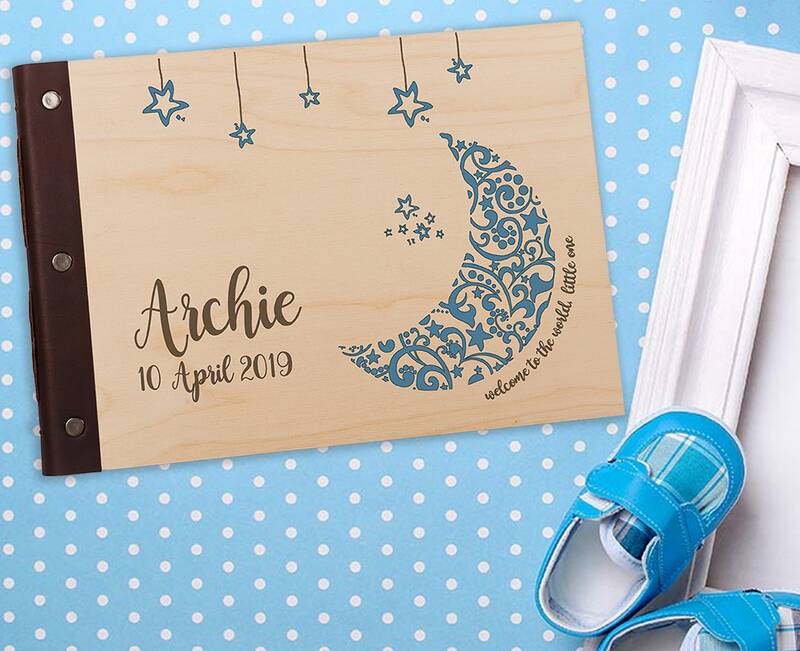 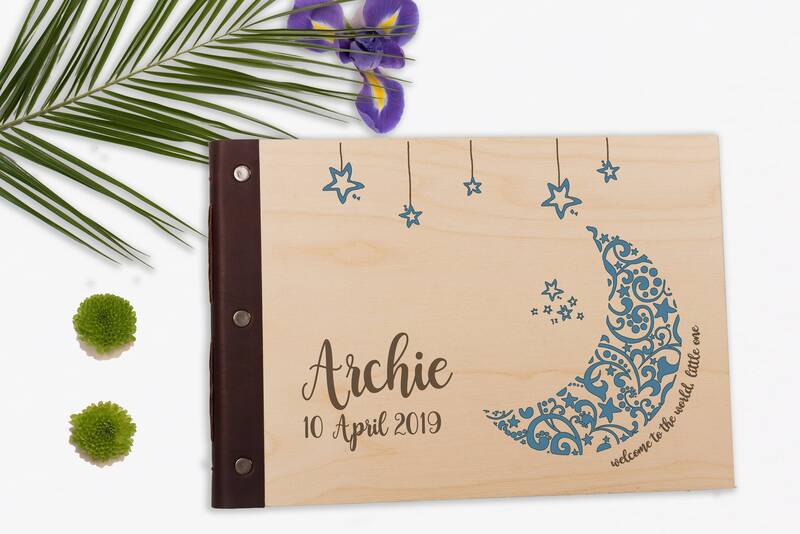 Personalised with baby’s name and date of birth, these are a perfect keepsake for the first precious years. 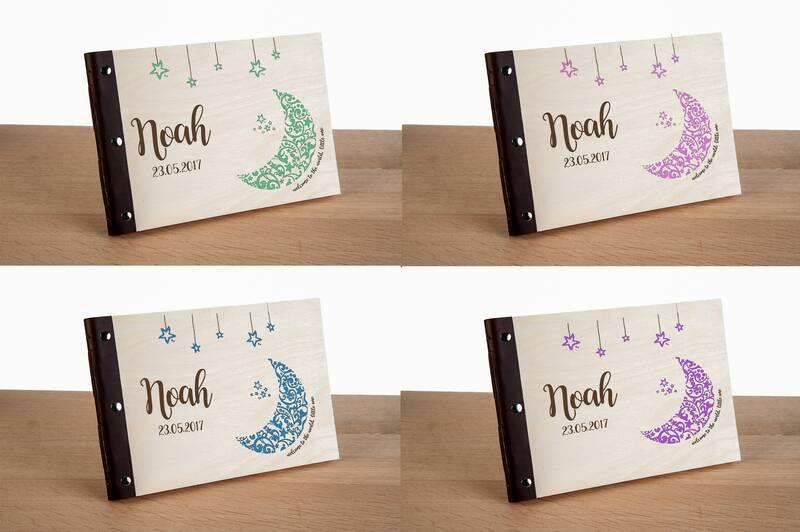 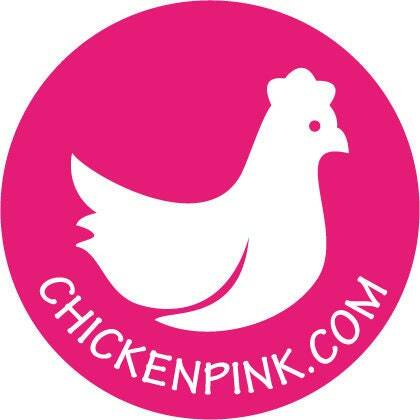 Available in a choice of colours – blue, pink, green or purple.